Social media influencers will have to follow a new set of rules when advertising brands in their posts. 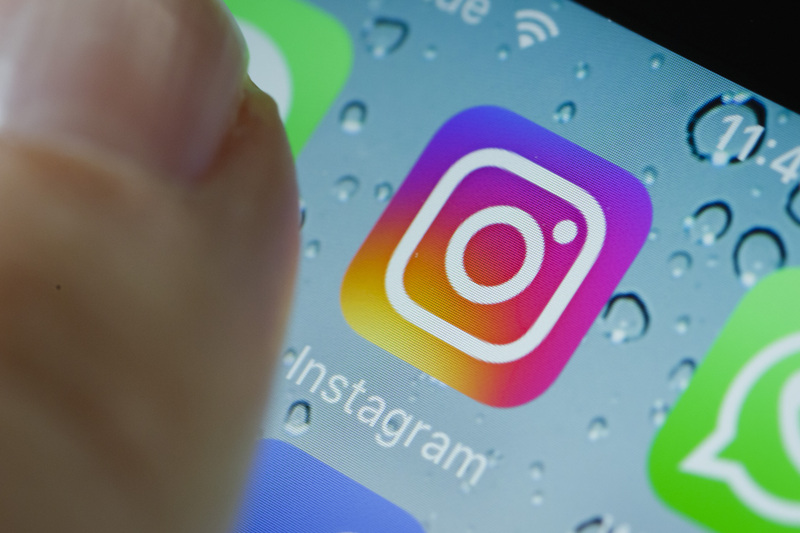 Mashable reports that Instagram released a new feature on Wednesday that will disclose whether or not posts are sponsored content. Similar to tagging a location, Instagram users can now tag their paid partnership at the top of their post. Most Instagram users are aware of the mish-mosh of sponsorship hashtags — #ad,#spon, or #sp — which have been topics of controversy among the Federal Trade Commission. When celebrities or influencers talk about a product on their social media pages, these are often considered testimonials, which as The New York Times reported, can be deceptive to consumers. The FTC has been uncertain about how to alert consumers to the fact that these posts are actually advertisements and not testimonials. Mashable states that Instagram will not enforce its new feature for the time being. Instead, they will educate users and collect feedback from partners first before making paid partnership tagging an official policy. "When you actually dive into this, it’s much harder than you think. We're trying to cover media companies and musicians, people who have different kinds of deals, sponsorship with brands over years or a one-off." This feature is only available for a few Instagram influencers and creators at this time. Porch said that creators should check in with their teams before moving forward with using it.